The Victorian Era (1837-1901) was a period of transformation. In the decorative arts, this time did not produce merely one style, it produced many. Historical revivals, an anti-industrial return to nature, futurism, and Oriental exoticism all coexisted in the public imagination, and were often found in decorative combinations. Our Victorian style collection of wind spinners are reminders of this vibrant era and will add a splash of warm and inviting flair to your home. 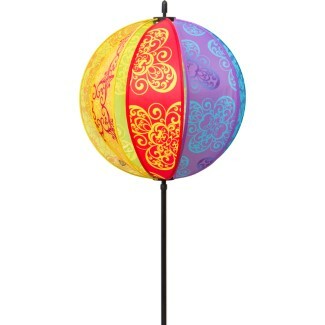 All items of this range captivate with a charming blend of style and color. 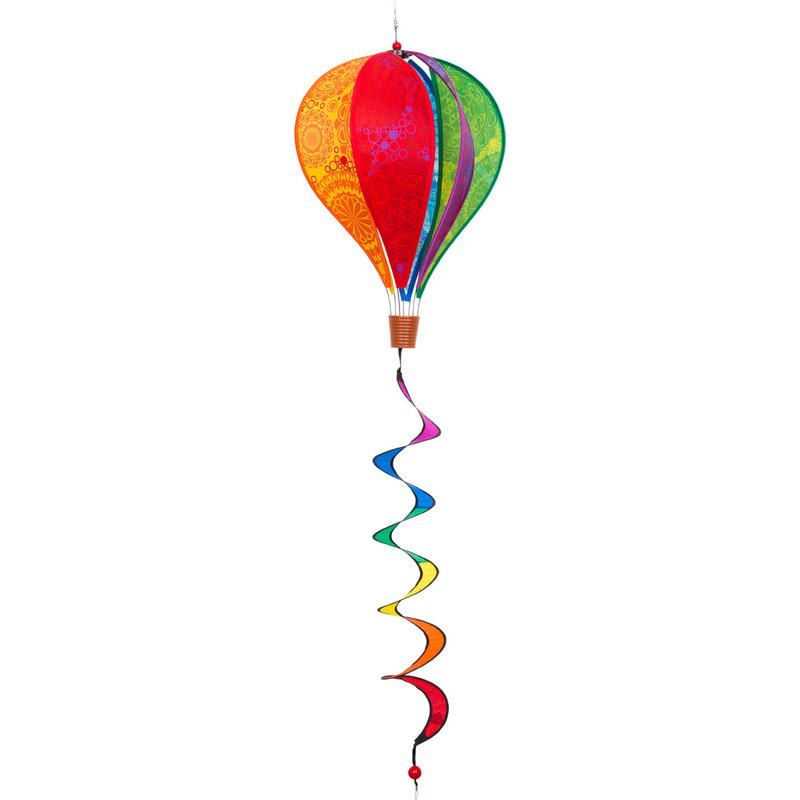 Bring any corner of your world to life with our spinning Hot Air Balloons. 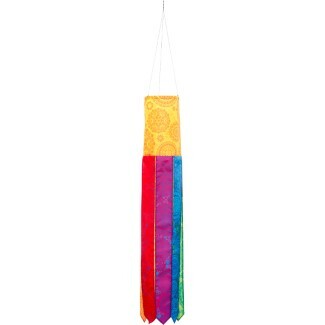 Brilliant colors and a rainbow twist can be hung anywhere for a magical effect. 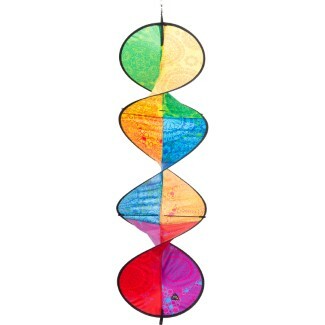 Great for decorating the lawn, your patio or any place that needs a little cheering up. Each is weather proof and crafted with fade-resistant ripstop polyester and fiberglass frames. 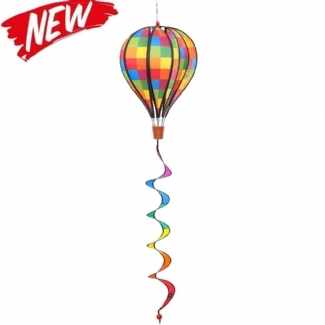 The faszination created by rotating movement of our Hot Air Balloons will mesmerize you. Width: 28 cm / 11" Height: 104 cm / 41"